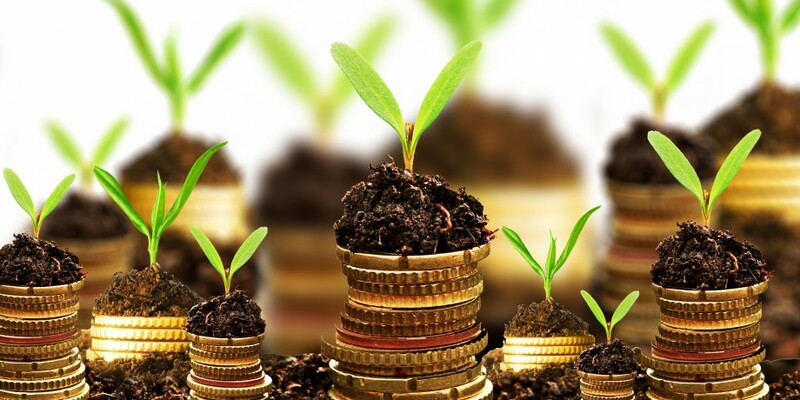 Do you finance agribusiness ventures? Seek to understand the agribusiness and its uniqueness compared to other industries. This programme will provide a complete overview of investment, finance modelling options in Kenyan agribusiness. The programme is meant for financiers of the industry. You will interact with financing authorities from different sectors. The three day programme orients you to an industry that feeds Kenyan population of about 40 million people. Agribusiness comprises of primary production to sale of value added farm commodities. Risk mitigation of agribusiness financing. The programme will be delivered in one modules that will incorporate practical class sessions. Learn the uniqueness of an agribusiness venture. Assessment of agribusiness risks in financing. Appreciate development of agri-finance in Kenya. 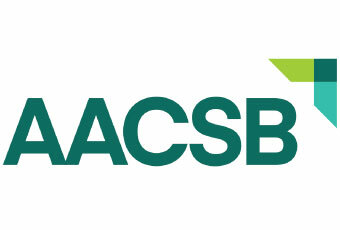 The programme attracts an array of stake holders in agribusiness including but not limited to; agribusiness investment managers, Agribusiness risk management and directors, Bankers lending to the agribusiness sector, accountants and lawyers to agribusiness, angel investors, Policy makers in the agribusiness space, Non- Governmental and Governmental bodies in the agribusiness industry, Agribusiness auditors. Understanding the Kenya agribusiness landscape and its dynamics. Risk Management in Agribusiness lending. Facility monitoring, control and recovery of agribusiness financing products. Emerging issues and market environmental concerns. Being an Effective Trainer in Agribusiness lending. Types of Agribusiness loans and Facilities. Lending to SACCOs in agribusiness. Meals and refreshments at Strathmore business school for three days.